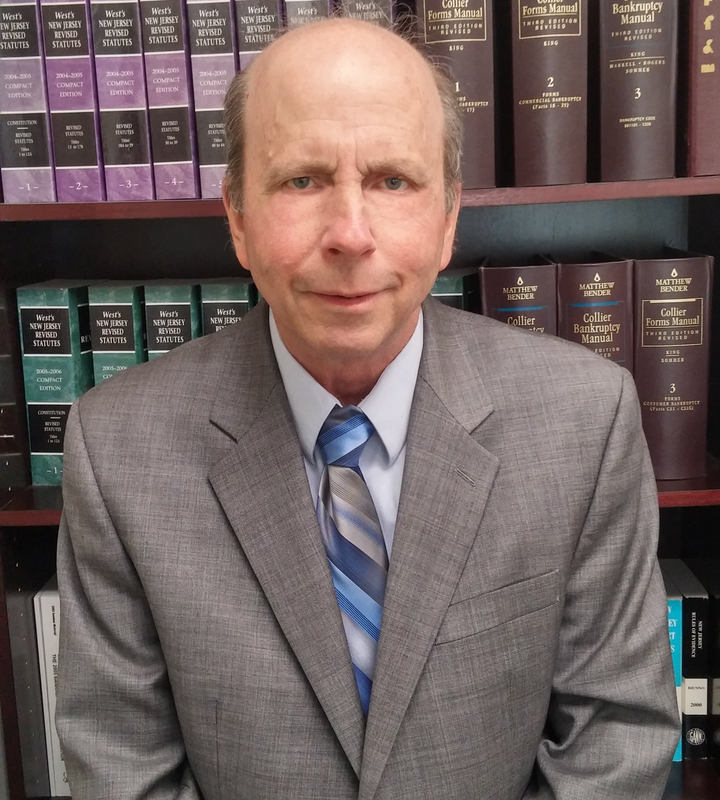 About - New Jersey Bankruptcy Attorney, Thomas E. Dowey Esq. Mr. Dowey was born and raised in South Jersey. He is married with two children. He has been a part of the business community since 1976 when he founded Dowey Insurance Agency. That business is still family owned today. He also is a part owner of Tilton Real Estate LLC. The company was originally founded in 1994. Mr. Dowey graduated from Widener University School of Law and was admitted to the New Jersey Bar and the District Court in 1998. Since that time he has been specializing in Bankruptcy Law. His office has successfully handled thousands of Chapter 7 and Chapter 13 bankruptcy cases. Not all clients with debt problems want to or need to file for bankruptcy protection. For those folks Mr. Dowey helps with mortgage modifications and/or debt negotiations with creditors. Getting people through their financial crisis is the main focus. Mr. Dowey's office also handles Real Estate settlements and certain Immigration matters.